With 18 scenic miles of coastline, the Long Beach Island region is the ideal location for your next New Jersey vacation. Historic landmarks, galleries and museums, and other rich cultural offerings complement the region's fine dining, shopping, and natural beauty. 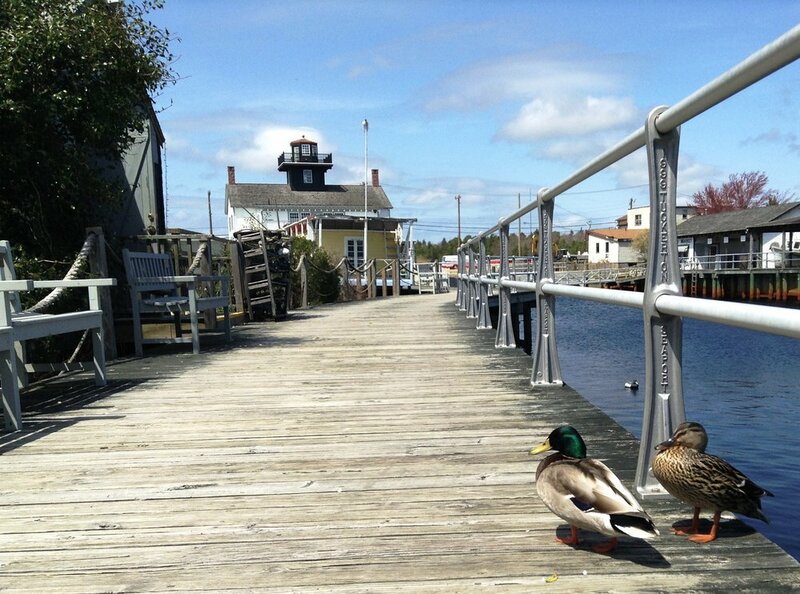 The Foundation provides Ocean County residents and visitors opportunities including classes, lectures, performances, and gallery exhibitions. The annual June festival, founded by a collection of film industry professionals, offers three days of films, panels, Q&As, networking, and parties for film enthusiasts. This museum displays marine artifacts, including rare documents, antique navigational equipment, and more than 10,000 rare and historic photographs and artifacts spanning more than 100 hundred years of maritime history. In addition to exhibiting pottery, sculpture, painting, and photography by national and regional artists, this gallery offers pottery classes in its studio and sells the work of more than two dozen local artists. Surflight Theatre is reopening this spring and will once again provide quality professional theatre in the proud tradition of founder Joseph P. Hayes. This recreated seaport village was established to preserve, present, and interpret the rich maritime history, artistry, heritage, and environment of the shore and the unique contributions of its baymen. Swell Colors features custom stained glass windows and original surf- and nature-inspired works, in addition to offering workshops such as stained glass window making, glass bead-making, fusing, and mosaics. 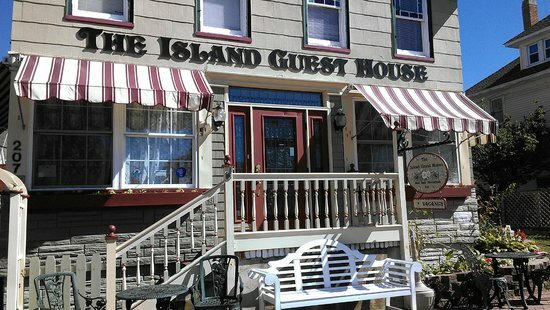 When visiting LBI, enjoy your stay at one of the many available hotels or inns. Whether it's seafood, Italian, fudge, or ice cream, the LBI region offers options for every taste.